Known for their brief hiatuses, Nov and Chase left us with the gritty visuals for the intro to their EP, ‘I Will’ . Directed by iiivivkarats and Zac Facts, A-Game returns to their old stomping grounds of Scarborough, Canada to release their lyrical frustrations and such! 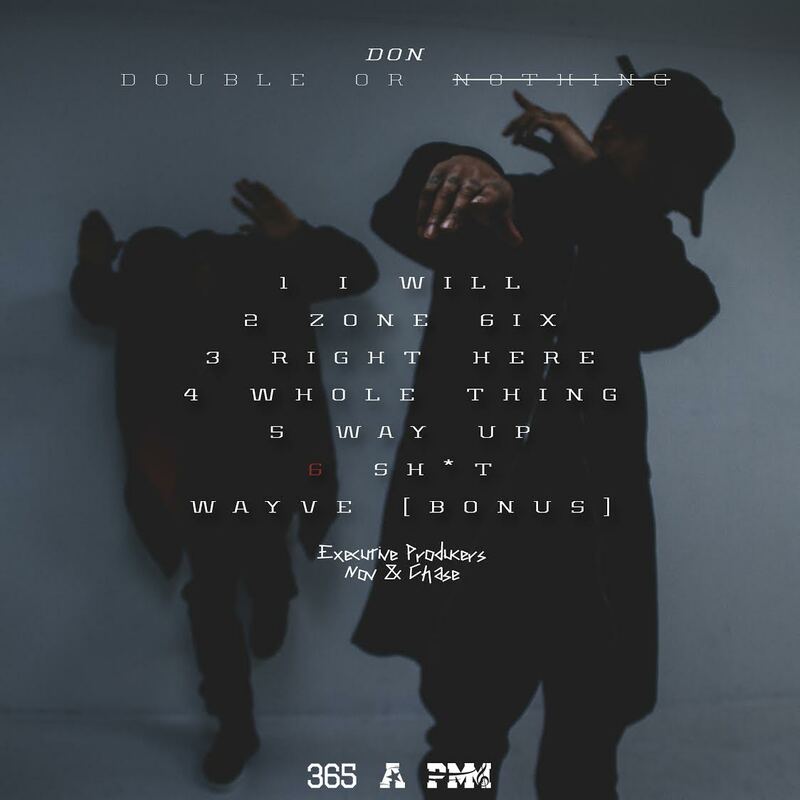 After one of Toronto’s biggest weekend, A-Game kept the energy going by dropping their latest project Double or Nothing aka DON. The 7 track compilation sets the tone for the cool, laid back and mature sounds the twins have adapted over the last few years since their highly playful single “Money Made Me Do It”. Listen while these Cool Boyz surf over the production of Nikhil. S, Bass Line, Jazzfeezy, Doc Jones and Chef Byer.